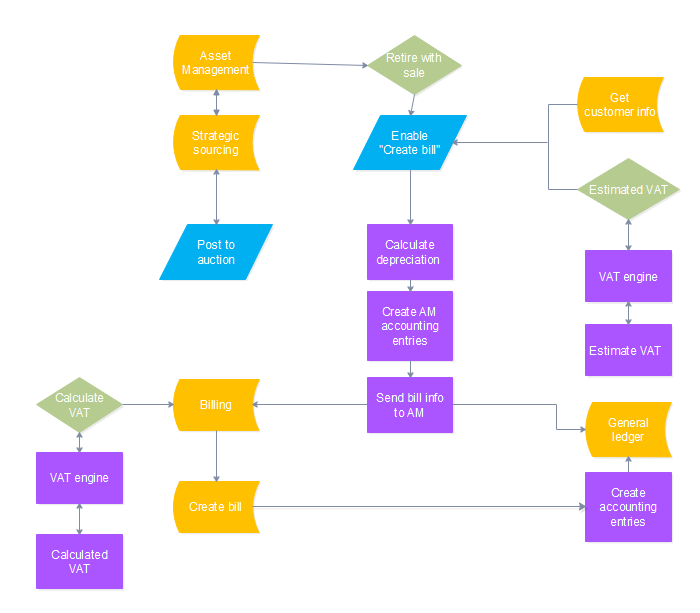 Asset management flowchart makes manage assets effortlessly. A professional asset management flowchart makes it easier than ever to manage assets. Asset management, a systematic process of deploying, operating, maintaining, upgrading, and disposing of assets cost-effectively, which can be classified to financial asset management, infrastructure asset management, enterprise asset management, public asset management. A professional asset management flowchart can do you a great favor to successfully manage assets. 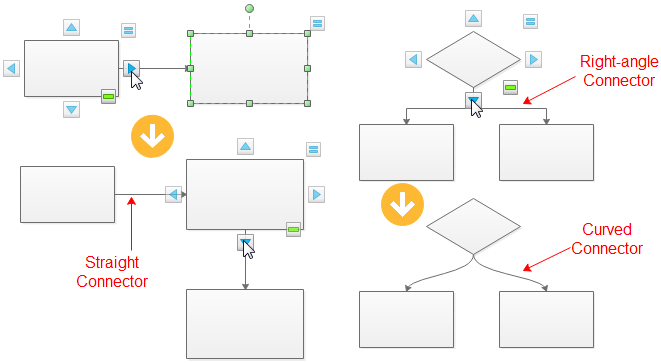 Following tutorial will show you how to create asset management flowchart. Simply download and install the Asset Management Flowchart Software first before designing a flowchart for managing assets. 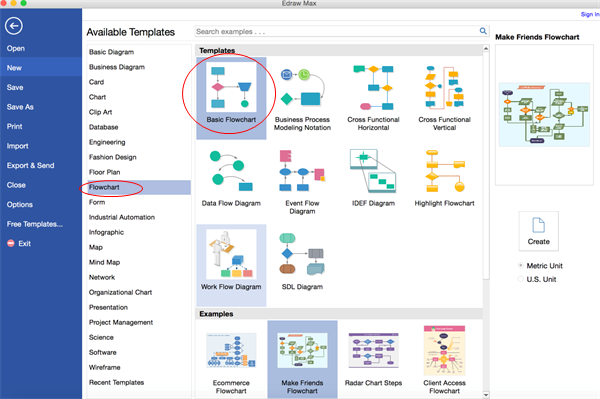 Go to File menu, New > Flowchart, and then double click Basic Flowchart to pen a blank drawing page for creating a flowchart for asset management. Library on the left panel of the program covers all flowchart shapes needed to draw a flowchart for asset management, simply drag and drop them onto your drawing page. Tips: if two shapes are aligned, a straight connector is generated. If not, a right-angle connector will appear. -> Right click a connector to change its style. 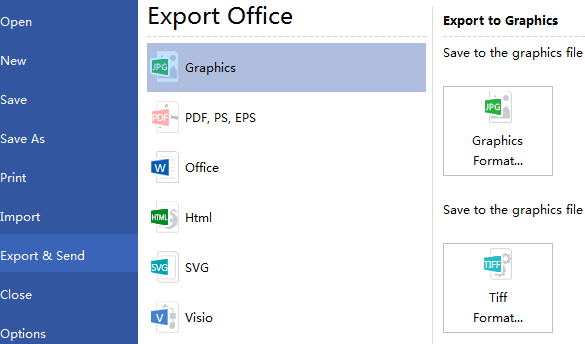 You can also use Connector tool under Home tab to connect shapes manually. To add text content to a shape or connector, double click it, and then type. Click on any blank area of the page to finish typing. After that, a flowchart for asset management has finished.